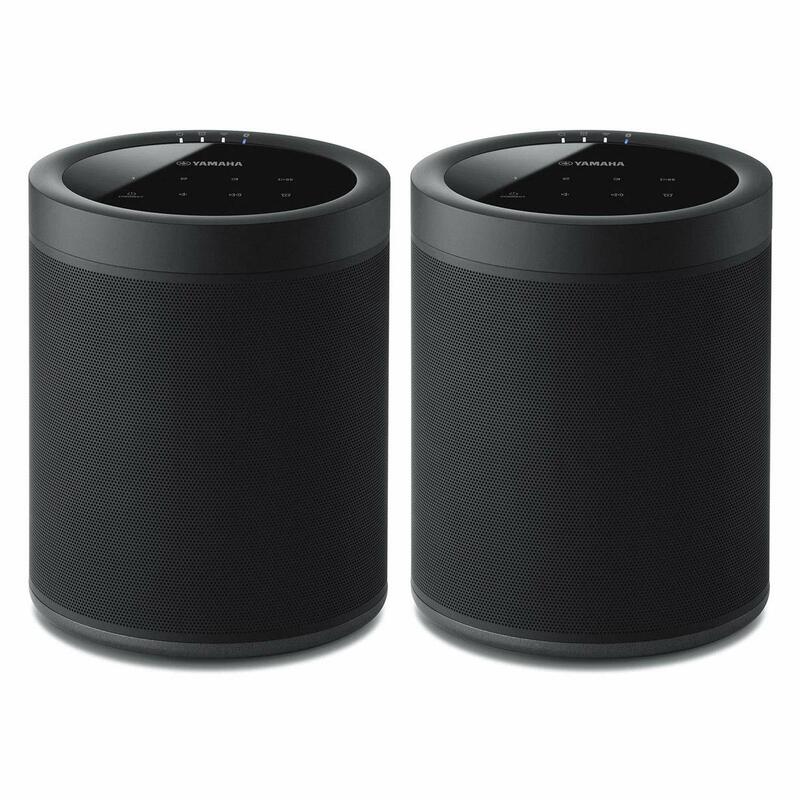 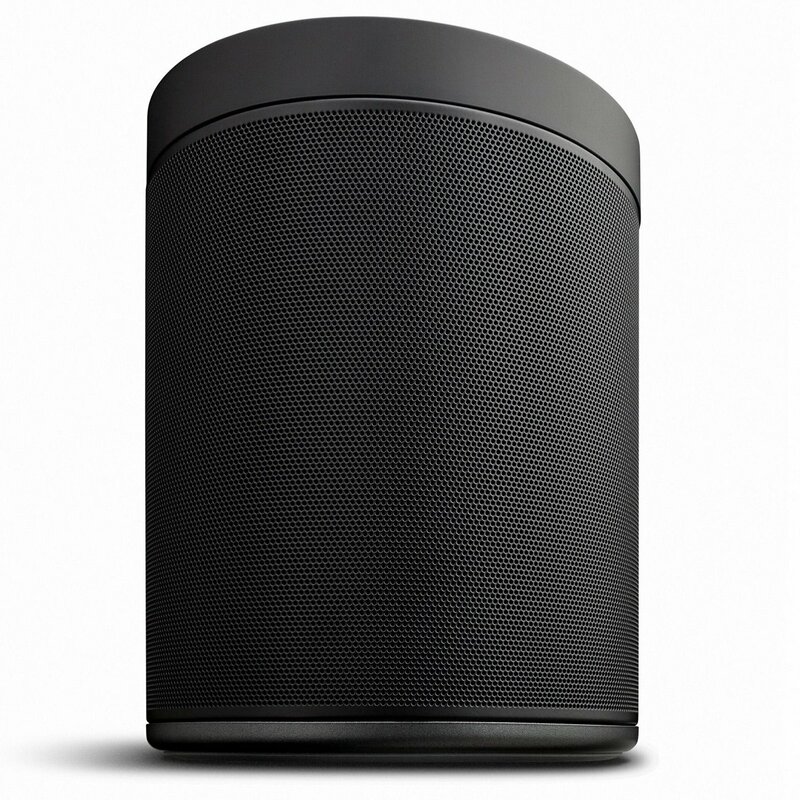 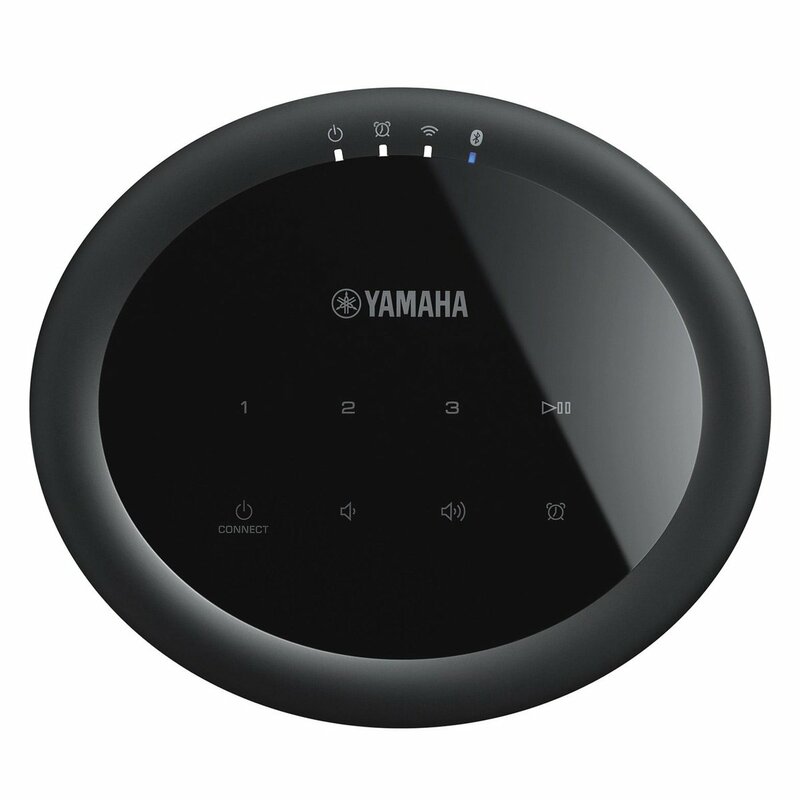 This Package Includes(2) WX-021BL MusicCast 20 Wireless SpeakersWX-021BL MusicCast 20 Wireless SpeakerThe small wireless speaker that s great on its own or as part of a MusicCast wireless stereo wireless surround or wireless multi-room audio setup. 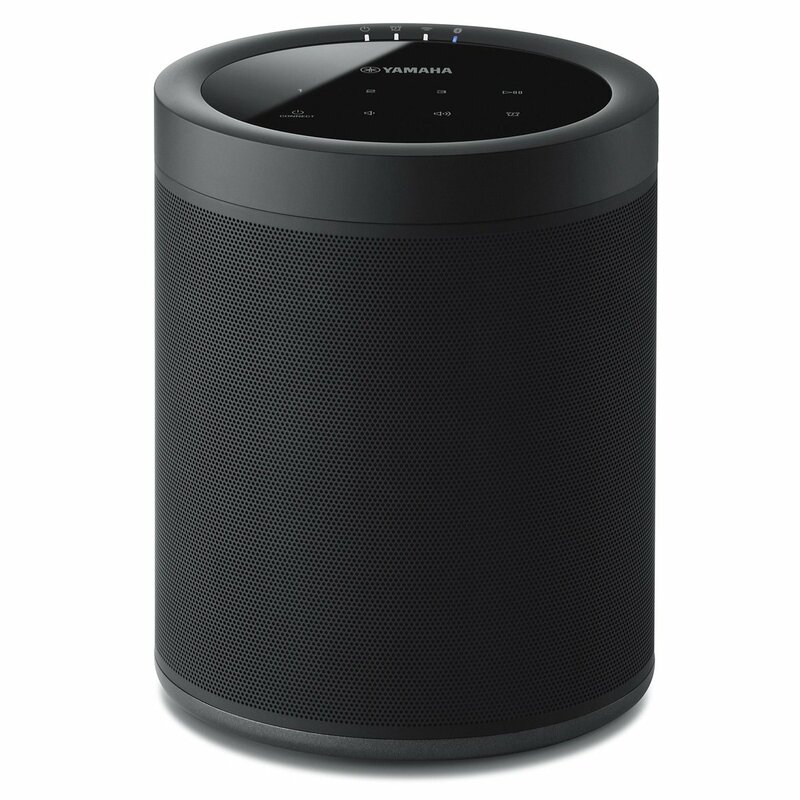 Compatible with Alexa.FeaturesAnywhere: mini fits any space and style room even wall mountableAnyhow: variety of connection choices Wi-Fi Bluetooth AirPlay or Spotify ConnectAnything: completes your MusicCast wireless stereo wireless multi-room or wireless surround setupAdd a pair to a MusicCast Surround-capable AV receiver to provide wireless surrounds for a 5.1-channel home theater systemVoice control with Alexa via any Amazon Echo deviceStereoUse two for powerful wireless stereo sound.Wireless SurroundAdd a pair to a MusicCast Surround-capable AV receiver to provide wireless surrounds for a 5.1-channel home theater system.MusicCast Wireless Multi-Room Expand your MusicCast wireless multi-room setup. 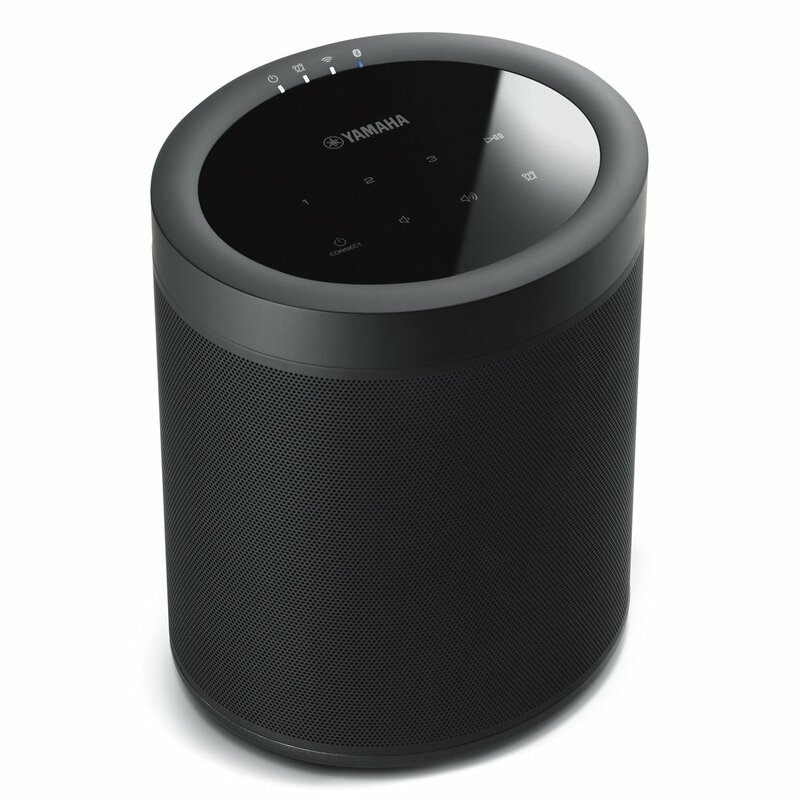 Stream and control multiple rooms with the MusicCast app for iOS and Android.Wireless Surround Combine a MusicCast Surround-capable AV receiver with two MusicCast 20 speakers and enjoy the amazing convenience of creating a home theater with wireless rear speakers.Hands-Free Operation with Amazon Alexa Voice Control Alexa Amazon s cloud-based voice service that can be used to control all kinds of devices can now control MusicCast products. 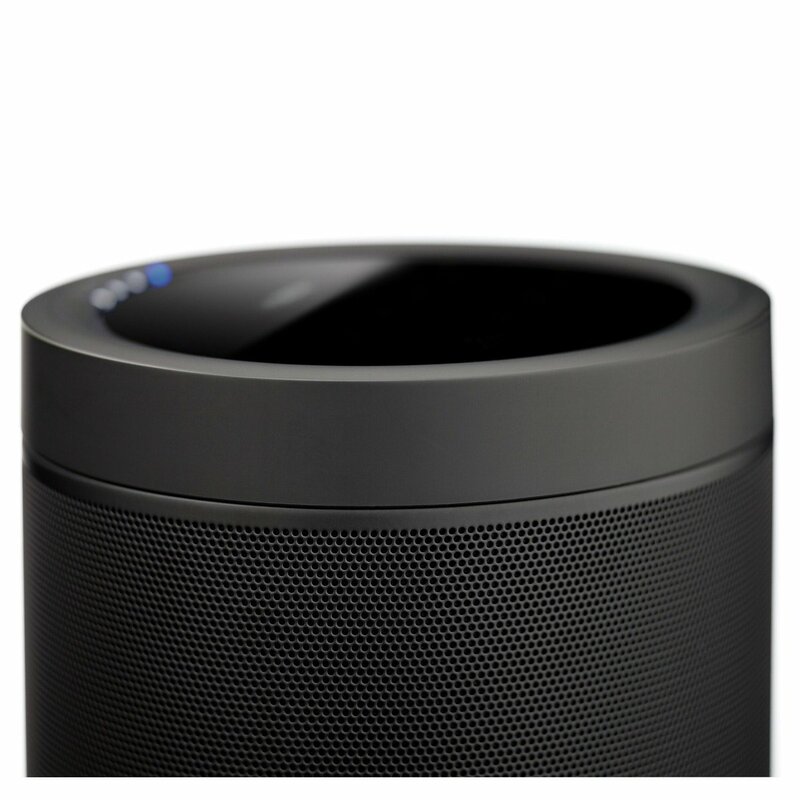 Kick back on your couch and ask Alexa to play music on your MusicCast 20 wireless speaker without lifting a finger.The Small Speaker with Big Sound Designed to be small enough to work in any space without compromising sound quality. 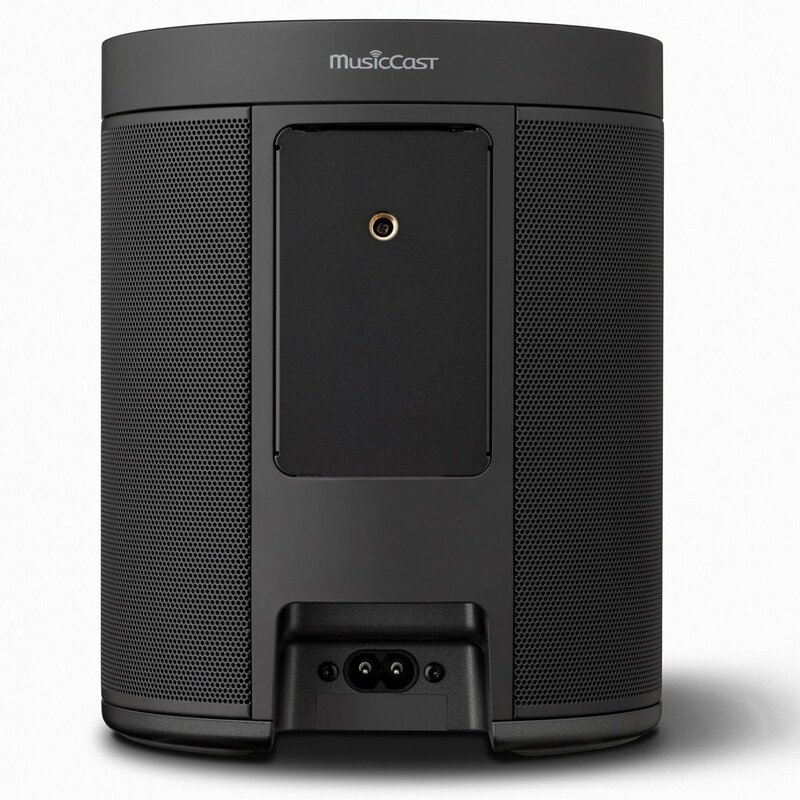 Amazing sound comes from an aluminum cone woofer and dual passive radiators.Wall Mountable Mounts conveniently on a wall with a 1/4 -20 screw.What's in the Box(2) WX-021BL MusicCast 20 Wireless SpeakersManualSpecificationsWX-021BL MusicCast 20 Wireless SpeakerMaximum output power: 40WInputs: EthernetWirelessAirPlayBluetoothWi-Fi (2.